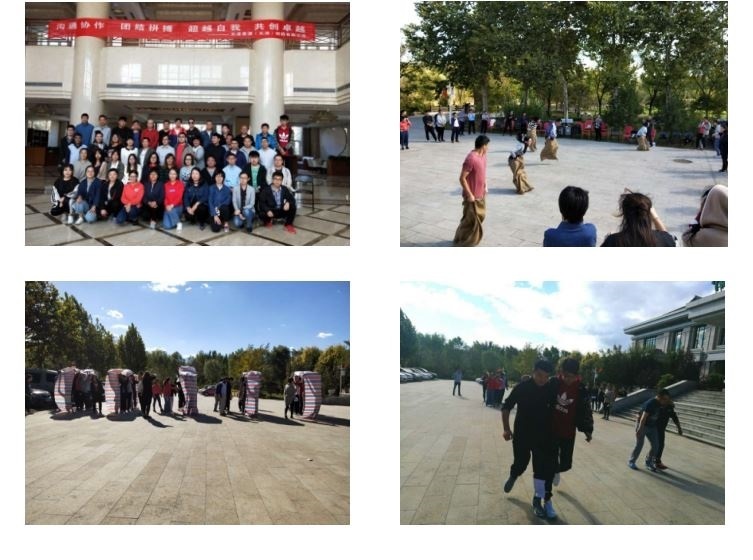 Our company organized an outdoor activity in Tianjin North Forest Park on September 30, 2018. Through the following three simple group games, some precious traits which have been eroded by time like will, decisiveness, passion, courage, trust, cooperation was brought back. This activity not only increased the connection and friendship between each other, but also improved the teamwork spirit, it has closed successfully. Sales Contact: Louston International, Inc.
Mail:sales@louston.com CopyRight©Louston Group .All Rights Reserved.